“I Need a CFA® Charter Holder in My Practice” – Financial Advisor - Valuentum Securities Inc.
Financial advisors and individual investors are always looking for the best. I had a conversation with one of our most valued clients this week. I’ve withheld his name and firm for the sake of privacy. We talked extensively about the significant back-testing he performed in constructing a portfolio that was optimized for a number of dynamics. The portfolio he created performed significantly better than the broad market benchmark during the past decade, but most importantly, its maximum drawdown at the depths of the Great Recession was a mirror fraction of that of the S&P 500 (SPY), and the length to recovery was materially shorter than it took the broader market to get back on its feet. I was impressed with the work he had done and his dedication to serving his clients. In talking about the construct of the portfolio, we centered on one widely-held name Procter & Gamble (PG). For those that don’t know P&G, the company has been a steady-eddy and strong dividend grower for many decades. In fact, the company boasts 120+ consecutive years of dividend payments and 55+ consecutive years of dividend increases. 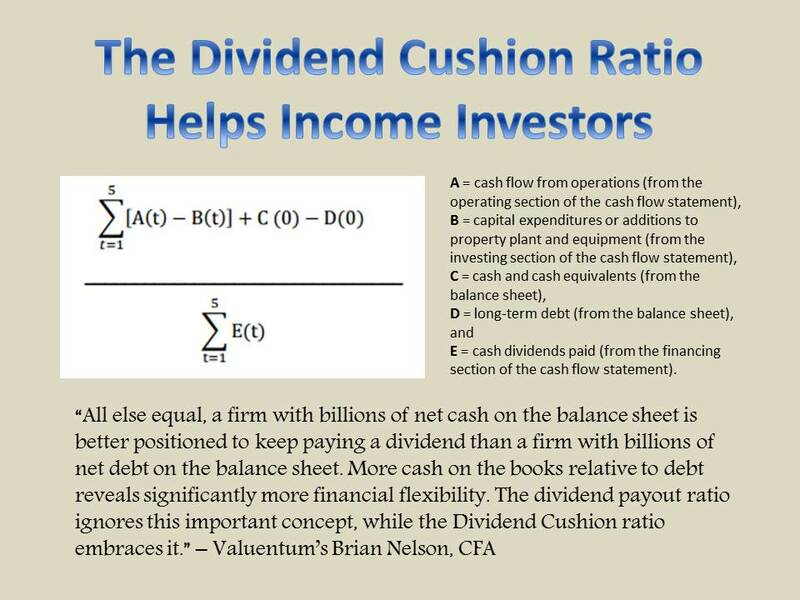 Its dividend strength doesn’t look to abate anytime soon, and we calculate its Dividend Cushion ratio at 1.5 times. After evaluating the company’s historical price and dividend performance, we started talking about P&G’s future, and that’s where the value of having a CFA charter holder on staff became very relevant. We talked about how shares of P&G weren’t necessarily cheap and how the future may be quite different from the past in that the company is looking to shed so many of its household brands in a makeover toward simplicity. We also talked about how consumer staples firms (XLP), in aggregate, were trading at nearly an extra multiple turn over their 5-year average forward multiple relative to the broader S&P 500. 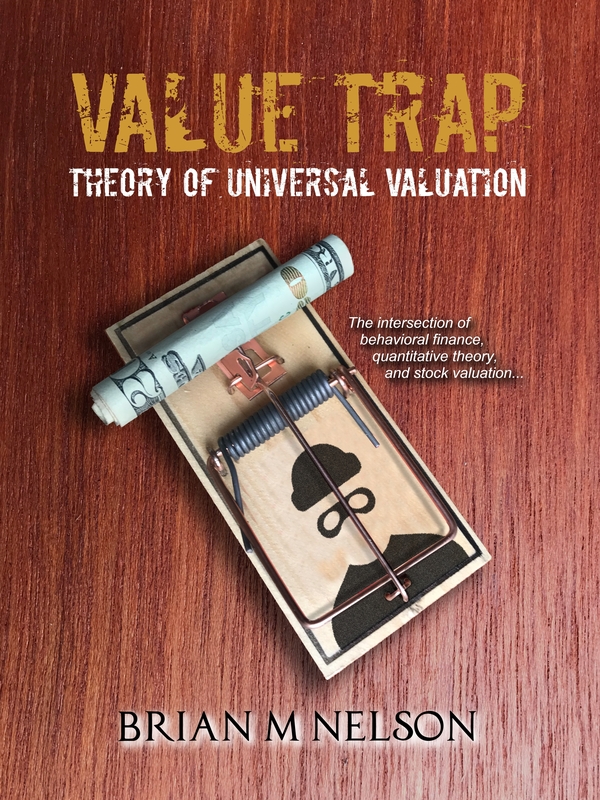 This means the sector could face incrementally more pressure in the event of a market pullback than others’, with perhaps the exception of the health care sector (XLV), because of its premium valuation (see the table at the top of this article). Yet with many financial advisers now steering clients beyond mutual funds and exchange-traded funds into individual stocks and bonds, there can be a need for the expertise the CFA mark endorses. "If I were looking for someone who was going to manage a portfolio of individual common stocks and do the selection and analysis, I'd look for the CFA designation," says John Markese, president of the American Association of Individual Investors. "The CFA has the ability to look at the financial statements and arrive at an informed opinion," he adds. Of course, you have to understand stocks, bonds and other investments to attain the CFP certification, but it's a more generalized knowledge that's relevant to straightforward personal finance. If your adviser starts highlighting more specialized portfolio strategies, Mr. Markese recommends asking what in his experience and education makes him qualified for the task. "If someone has the CFA on board," he says, "that's all the more evidence that they have the confidence to do it." The future will always be different than the past, and that’s the edge that forward-looking analysis brings to the table. Can you imagine if the financial community had been prepared for the collapse in housing prices that led to the Financial Crisis and the Great Recession? Rear-view mirror analysis would have told you that housing prices “only go up” and surely they do not go down in all geographies across the US at the same time. As in most cases, backward-looking analysis, by itself, can be very painful and leave investors unprepared for what lies ahead.